A big welcome to the new additions in Reception class – Cookies and Cream. They are long haired female guinea pigs who are eight months old. After the Easter holidays we are hoping that they can go home at the weekends to any loving family who would care for them and give them lots of cuddles. They even come with their own hairbrush! This is voluntary so please don’t feel any pressure to take them. Looking after a class pet is a lovely way for children to learn how to care for animals and covers part of our ‘Understanding the World’ curriculum. 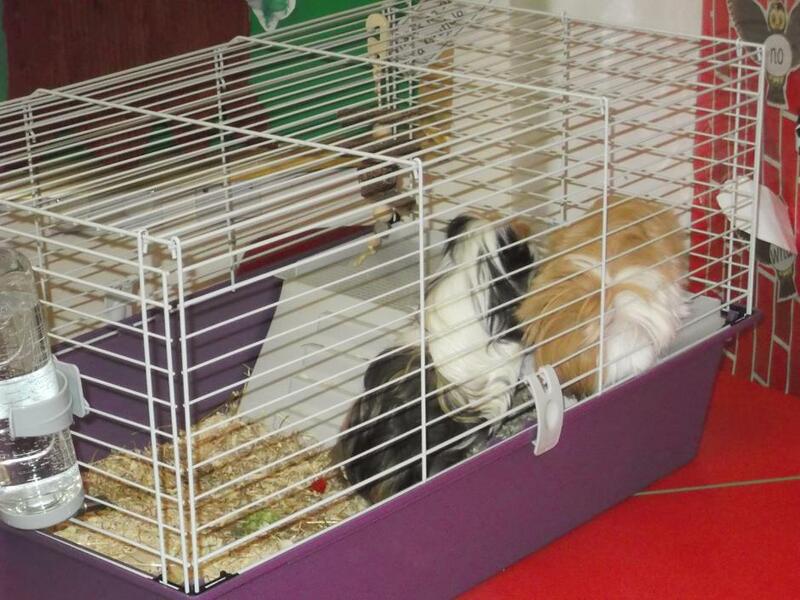 If you are interested in guinea pig sitting please see any of the Reception class staff.